Vance Lake is broke, jobless, and recently dumped. Taking refuge with his twin brother, Craig, on Cape Cod, he unwittingly finds himself in the middle of a crisis that would test even the most cohesive family, let alone the Lakes. Seventeen-year-old Amanda is pregnant. Craig is heartbroken and full of rage; his exasperated wife, Gina, is on the brink of an affair; and Amanda is indignant, ashamed, and very, very scared. 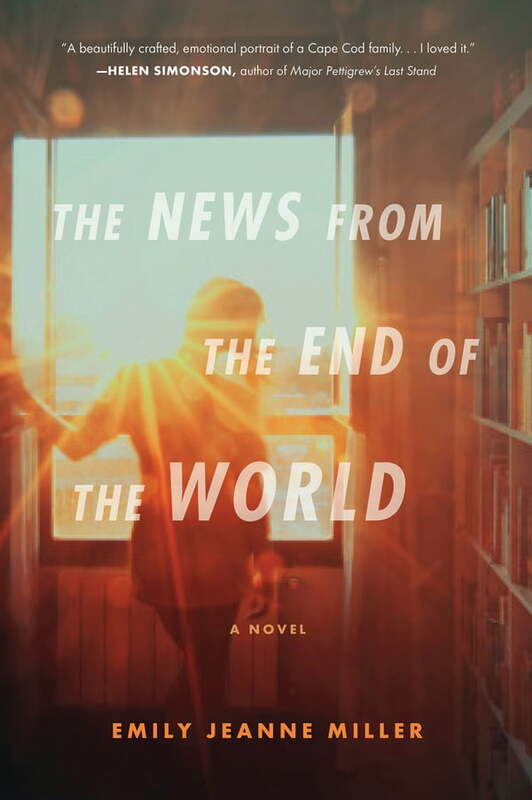 Told in alternating points of view by each member of this colorful New England clan, and infused with the quiet charm of the Cape in the off-season, The News from the End of the World follows one family into a crucible of pent-up resentments, old and new secrets, and memories long buried. Only by coming to terms with their pasts, as individuals and together, do they stand a chance of emerging intact.